Beautiful home in gated enclave of Parkway Villages. The leaded glass door opens to foyer with high ceilings leads to living room or second study and large dining area. Gleaming wood floors. Family room with has high ceilings and a wall of windows to let in lots of natural light is open to breakfast area and large island kitchen with new gas top, hard surface Corian tops and tons of storage! Study just off family room with a private courtyard. Two full baths downstairs great if you want to use the study as a 4th bedroom. Master retreat is down with beautiful views of the large lush backyard. Huge master bath with double sinks, whirlpool tub and walk in shower. Large loft area, current game room upstairs plus two more bedrooms. 2018 wood floors cleaned & and coated, new carpets in bedrooms, new fixtures and fans. 2013 and 2012 – New Air Conditioner units. Large cul-de-sac lot is very private with no neighbors looking in. Big side yard with your own fruit orchard! Walking distance to Barbara Bush and John Paul. NEVER Flooded and NO flooding on the street. 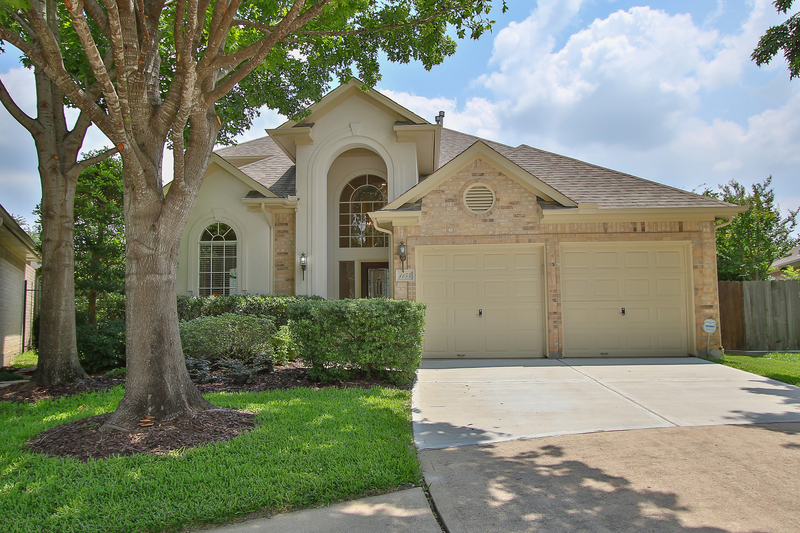 If you are interested in buying or selling real estate in or around Houston or the Energy Corridor, please contact Connie Vallone with First Market Realty at 713 249 4177 or visit www.houstonenergycorridorhomes.com or www.vallonehomes.com . ** 2016 Profile of Home Buyers and Sellers. National Association of REALTORS®. *** REALTORS® Confidence Index: Report on March 2017 Survey. National Association of REALTORS®. Retrieved from www.nar.realtor/sites/default/files/reports/2017/2017-03-realtors-confidence-index-04-21-2017.pdf. Home values have edged above their pre-downturn peak, with the current national median value, $198,000, 1 percent higher than in 2007, according to the April Zillow® Real Estate Market Reports. Values have risen 7.3 percent year-over-year, with values in Seattle, Wash., again topping the charts in April. Rents, at the same time, have risen 0.7 percent. 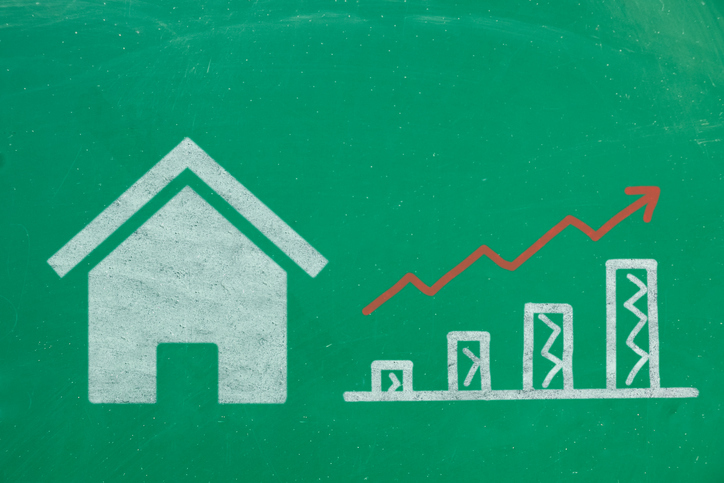 Is the housing market treading into unsustainable territory? Zillow Chief Economist Dr. Svenja Gudell shuts down the assumption. “Now that the typical U.S. home is worth more than ever, people may be tempted to ask if we’re in another national housing bubble,” says Gudell. “We aren’t in a bubble, and won’t be entering one anytime soon. Home values in 17 of the 32 largest metropolitan housing markets, notably, are still below-peak. 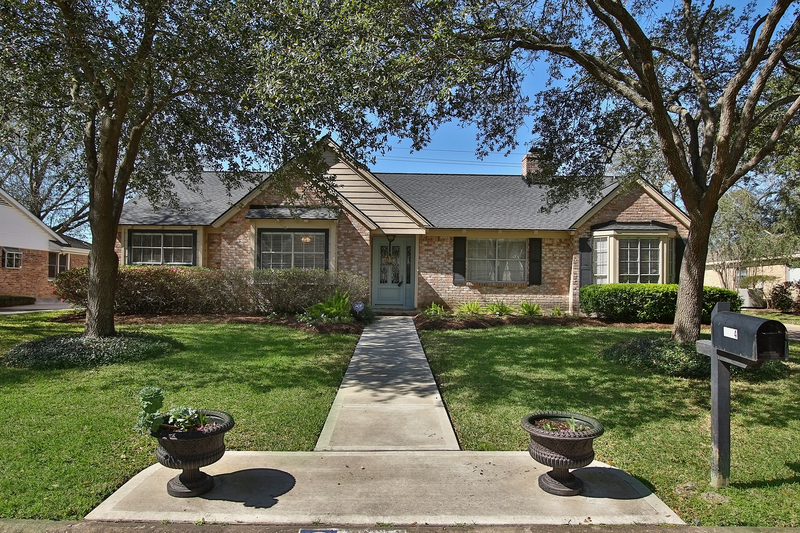 Beautiful and tastefully updated home on quiet cul-de-sac. Impressive two-story foyer leads to large paneled study, dining area and nice big family room with views to your shady backyard retreat. Spacious updated kitchen and breakfast area. 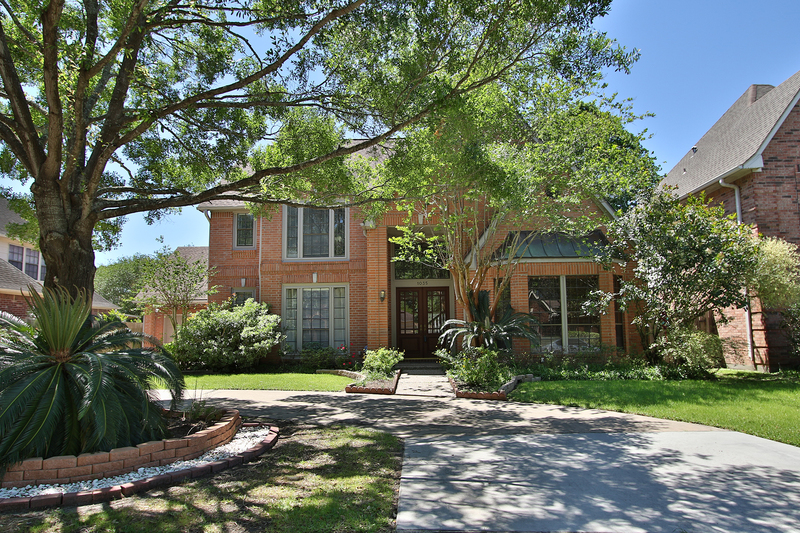 Master retreat downstairs fully remodeled with gorgeous walk in shower. Plus three more bedrooms upstairs. Roof, interior paint, all bathrooms updated, new carpet, new insulation, new lighting, garage door keypad all 2016, 5 Ton Air Conditioner downstairs replaced in 2015. Too many updates to list see online brochure. 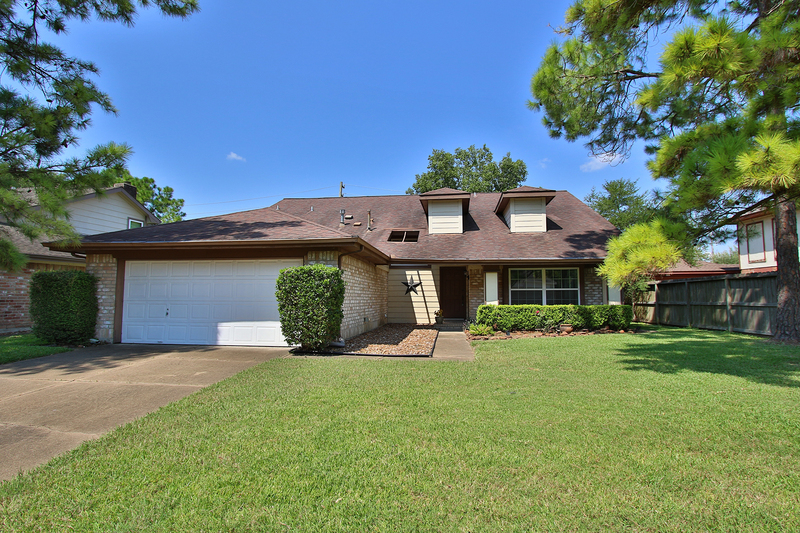 Beautiful completely remodeled one story in desirable Ashford Forest! Step into your new home with a generous extra room and dining area or study that leads to family room with high ceilings that opens to kitchen with granite counters and Stainless Steel appliances. 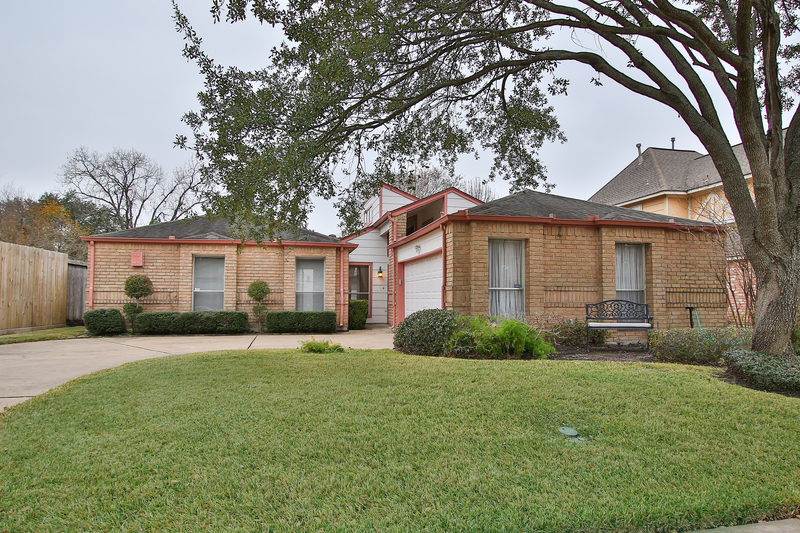 Well-appointed remodeled master suite with hardwood floors plus 3 more bedrooms with fully remodeled guest bath. Relax on your backyard patio with beautiful pavers and sprinkler system installed 2014. Air Conditioner compressor new in 2013,Water heater new in 2016, new sewer line and master plumbing updated 2016, Roof new in 2016. See brochure for all upgrades.